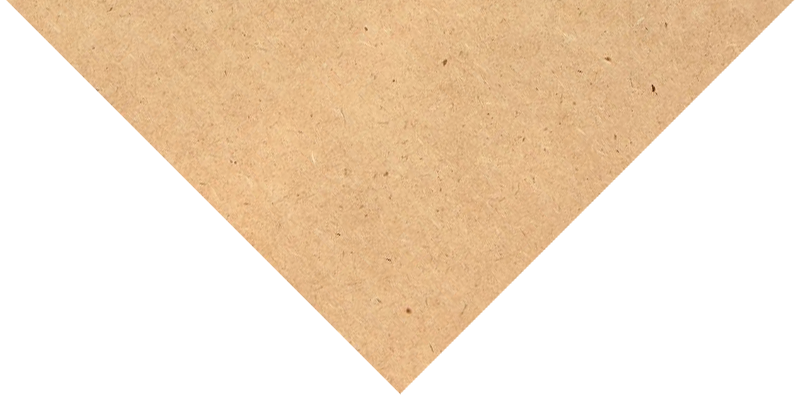 The hardboard (High Density Fiber board) is preferably used in furniture and interior design. Furthermore, it is ideally suited for billboards and for the packaging sector. The plate is raw and can be painted well. If you have any questions about H-Flachs HDF boards, we are here to give you more information.